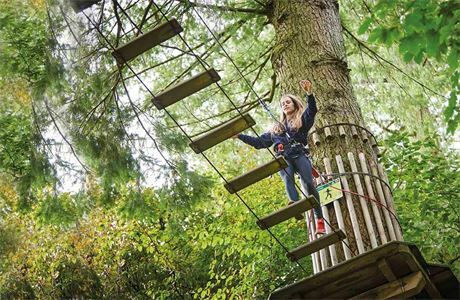 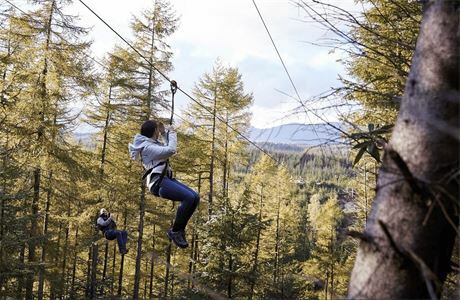 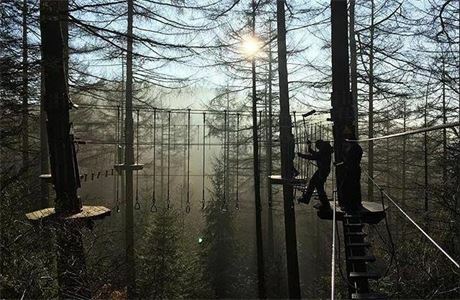 Deputy Manager jobs in Moors Valley Country Park, Ringwood, Hampshire with Go Ape! 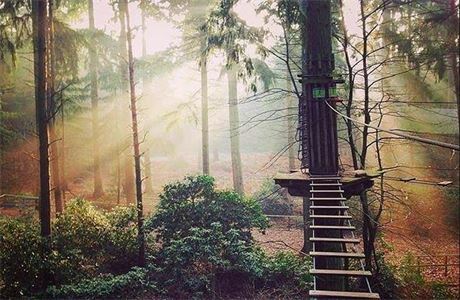 Looking for outdoor career opportunities in Dorset/Hampshire (near Bournemouth)? 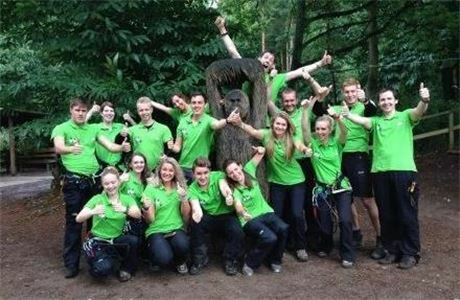 Come join the Go Ape Tribe at Moors Valley in the New Forest who are currently recruiting for a Deputy Manager.